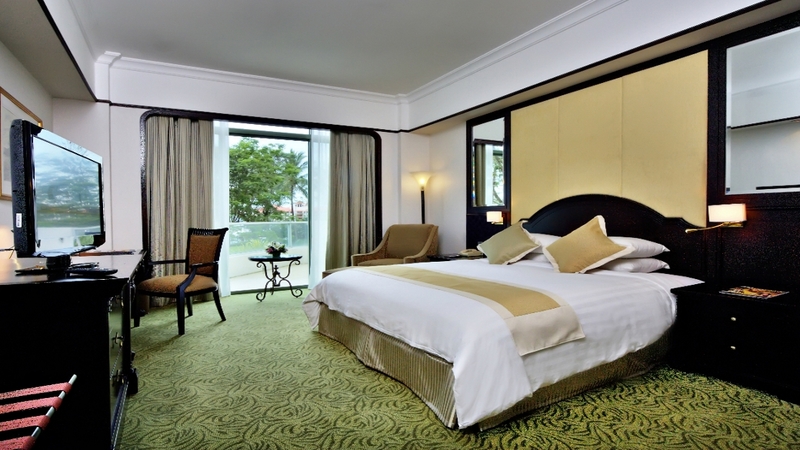 Discover the captivating natural beauty of Borneo during a sublime stay at the phenomenal Pacific Sutera Hotel. 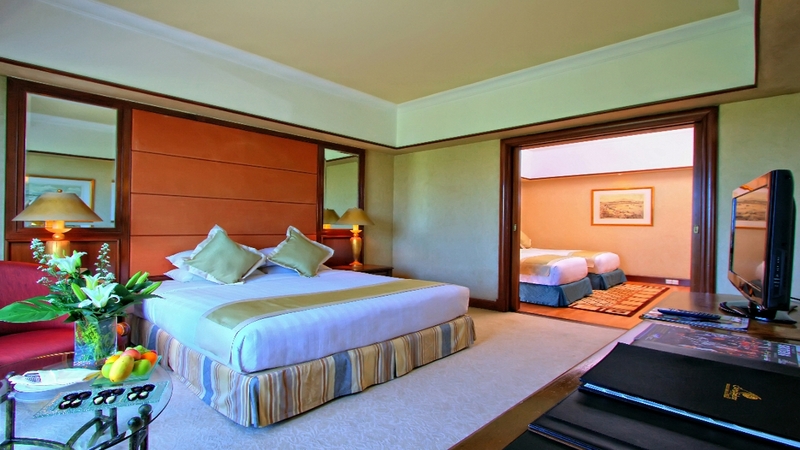 Boasting its own private beach, an impressive golf course and being in close proximity to Malaysia’s Kinabalu National Park, the sprawling complex is an ideal choice for relaxation, leisure or tropical exploration. 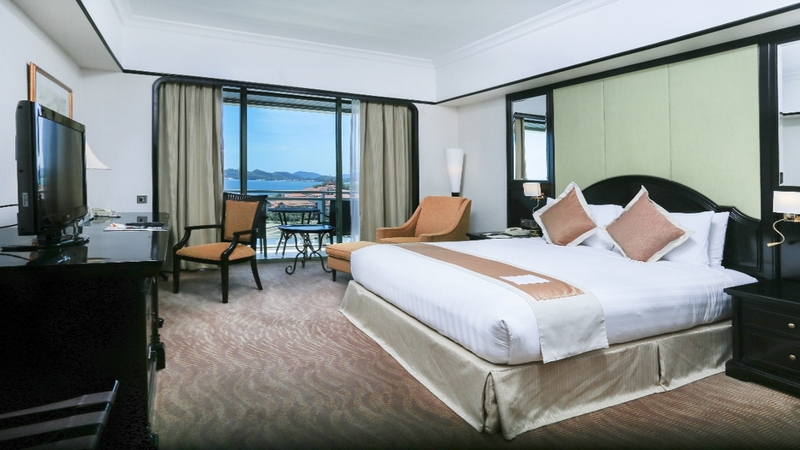 With immaculate rooms and suites, a choice of inviting pools and a variety of mouth-watering dining options, an unrivalled holiday experience is guaranteed at the magnificent Pacific Sutera Hotel. The Pacific Sutera Hotel boasts its own private beach. 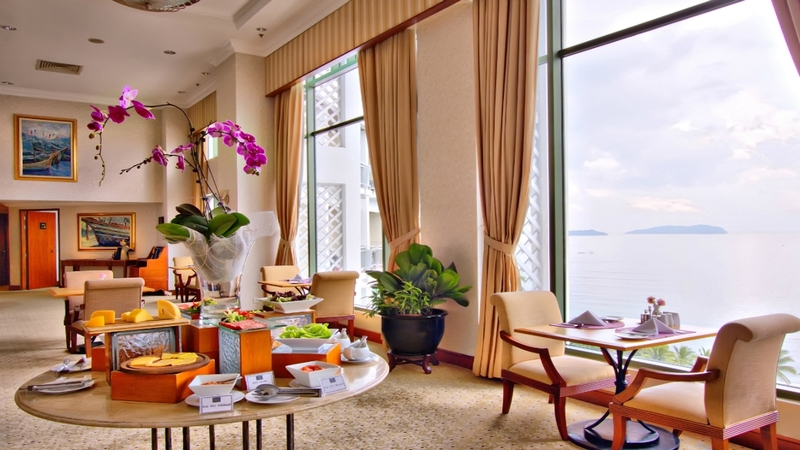 The Pacific Sutera Hotel is a short stroll away from a number of shops, cafes and restaurants. 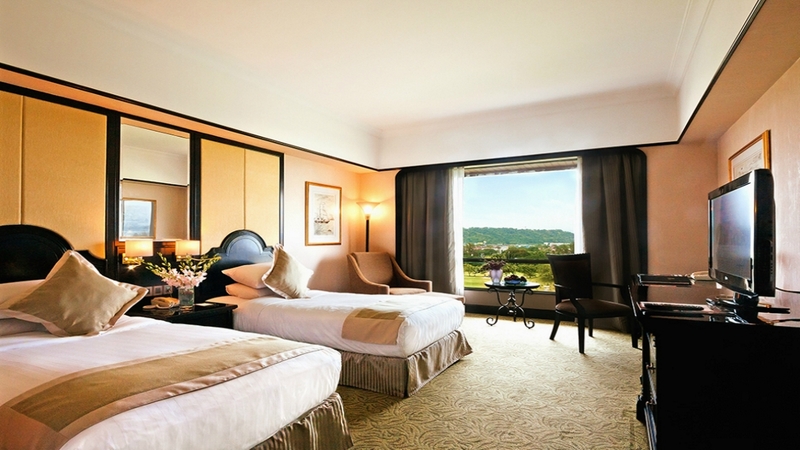 The hotel also offers a shuttle service within the resort and to the city. 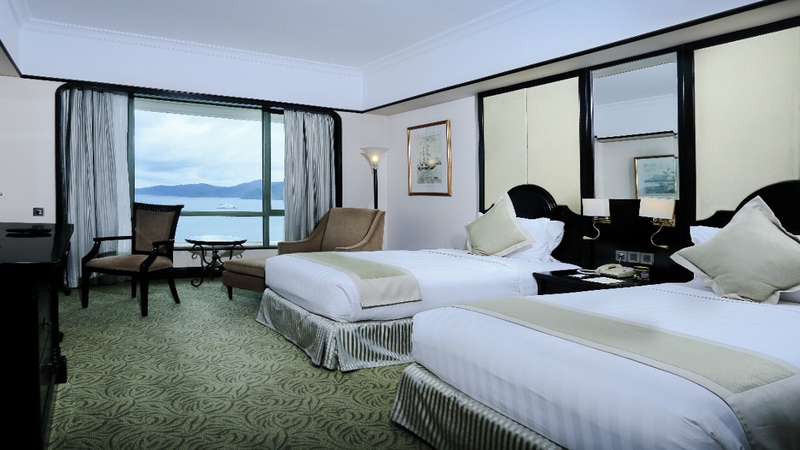 Kota Kinabalu International Airport is approximately 6km away from the Pacific Sutera Hotel.